Google has stated that the first set of Android Oreo (Go edition) smartphones will be unveiled at Mobile World Congress (MWC) 2018. The company hasn’t named any vendors, but it did mention that some of the phones will cost less than $50. The company also announced that some new Android One devices will also be unveiled at the mega event. 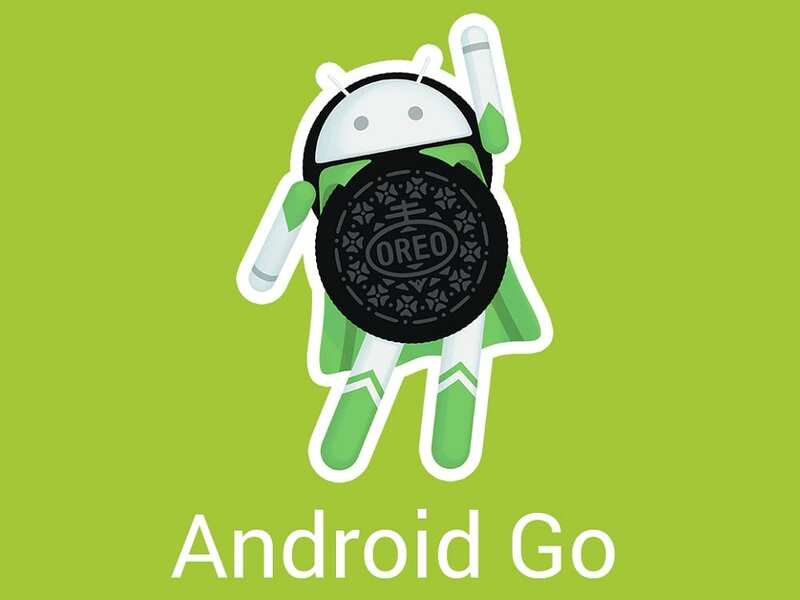 Android Oreo (Go edition) or Android Go is a trimmed down version of Android 8.1 Oreo aimed at low-cost smartphones. The platform, optimized for low-end hardware, could run smoothly even with smartphones that have only 512MB of RAM. 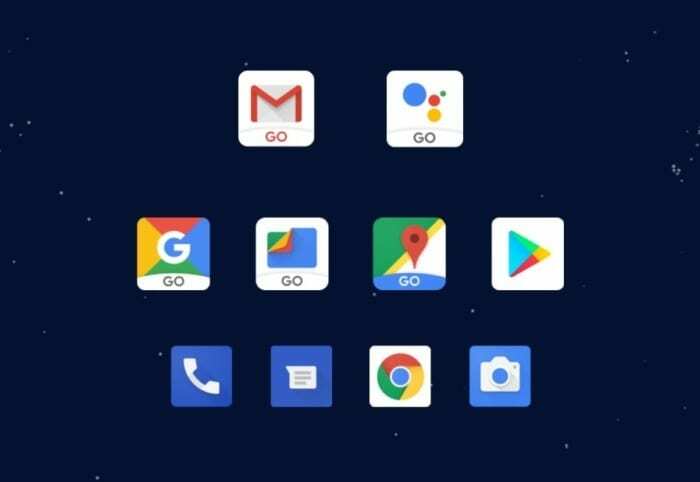 The Android Go phones will ship with optimized apps and a variant of the Play Store that highlights lightweight apps. The optimized apps include Google Go, Google Maps Go, Gmail Go, YouTube Go, Google Assistant Go, and Files Go. Many vendors, including Micromax, Reliance Jio and Nokia (HMD) are known to be working on Android Go smartphones. And now that we’ll the first set of Android Go phones starting next week, it remains to be seen who becomes the first Android Go phones’ vendor. Leaked images of a Nokia device running Android One were circulating recently, and it could be one of the many Android One devices Google has promised to unveil at MWC. Google also promises to announce new partners at the event, which officially kicks off on Monday and runs until Thursday. Google hasn’t named any partners for the Android One or Android Go devices it’s going to launch at MWC next week. 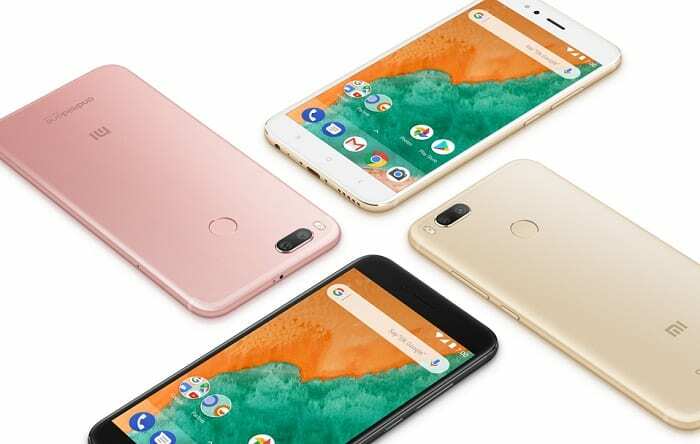 However, it did attached a picture of four Xiaomi Mi A1 (pictured above) devices to the announcement post. This could mean that the Android One running phone will be getting a sequel, or perhaps that it will become compatible with Android Go, since it is one of the most popular Android One devices available. All eyes on the grand event in Barcelona now.